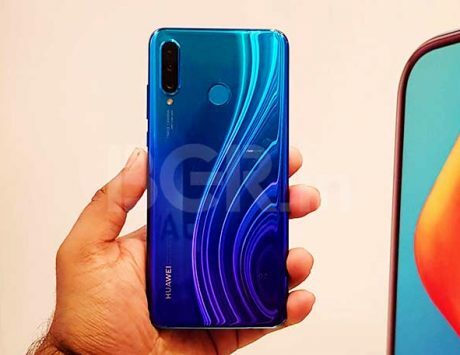 As the names suggest, Huawei’s new P30 and P30 Pro are the successors to last year’s P20 and P20 Pro smartphones. As expected, Huawei has today taken the wraps off two new flagship smartphones at an event in Paris. 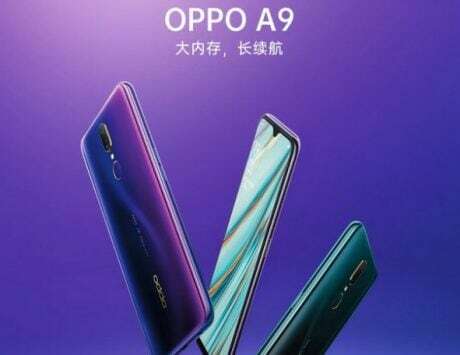 The P30 and P30 Pro, as the names suggest, are the successors to last year’s P20 and P20 Pro smartphones. Read on to find out everything about these two new Huawei smartphones. As you can guess, the highlight of Huawei’s P30 series is its photographic capabilities. The P20 Pro, last year, set new benchmarks in smartphone photography, and Huawei aims to do the same with its new smartphones. 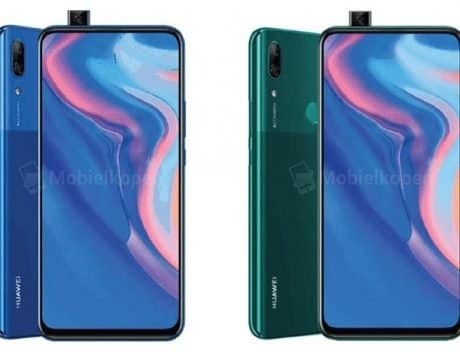 In line with the leaks we came across, the P30 Pro does indeed boast a quad-camera setup at the back. 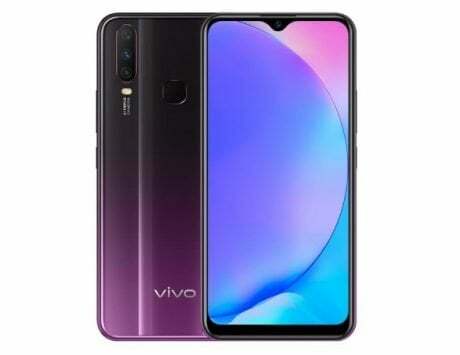 The Leica-backed quad-camera setup on the Huawei P30 Pro includes a 40-megapixel SuperSpectrum primary sensor, a 20-megapixel ultra-wide angle secondary sensor, 8-megapixel telephoto camera sensor (5X zoom), and a Time-of-Flight (TOF) camera. The P30, on the other hand, comes with a similar setup as the P30 Pro, sans the TOF camera sensor. 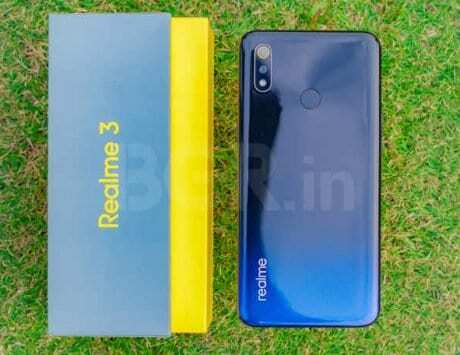 You get the 40-megapixel primary sensor, a 16-megapixel ultra wide angle lens and an 8-megapixel telephoto lens (3X Zoom) For selfies and video calling, both the smartphones feature a 32-megapixel snapper up front. For security, there’s an in-display fingerprint sensor and support for face unlock. Connectivity options like dual-SIM card slots with dual-VoLTE support are also included. 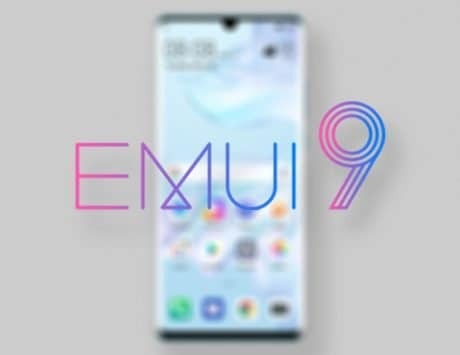 On the software front, the new smartphones run Android Pie-based EMUI 9.1. 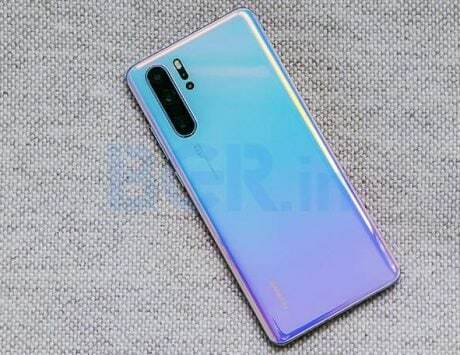 The Huawei P30 and P30 Pro are being made available in select countries. The P30 will be priced at EUR 799 (approximately Rs 62,250). 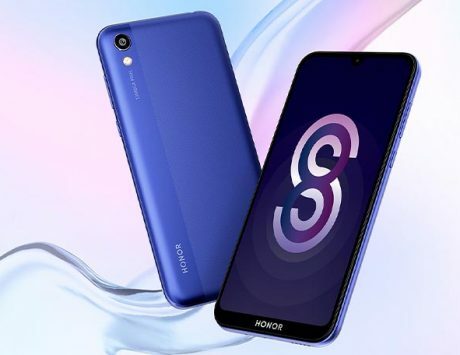 The P30 Pro on the other hand is priced at EUR 999 (approximately Rs 77,900) for 8GB RAM with 128GB storage model, and EUR 1,099 (approximately Rs 85,650) for 8GB RAM with 256GB storage. Lastly, the one with 8GB RAM and 512GB storage model will set you back by EUR 1,249 (approximately Rs 97,300). 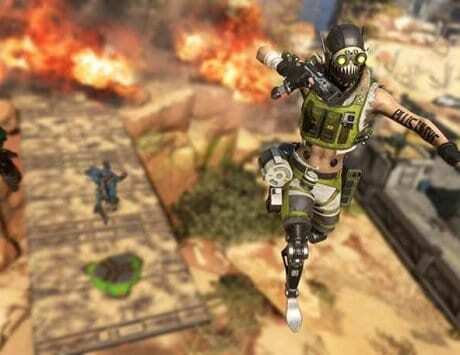 Buyers will be able to choose from Amber Sunrise, Breathing Crystal and Aurora color options. There is however no word on an India launch date yet, but Amazon India has made the “Notify Me” page live, which means that smartphone will reach the Indian shores soon.